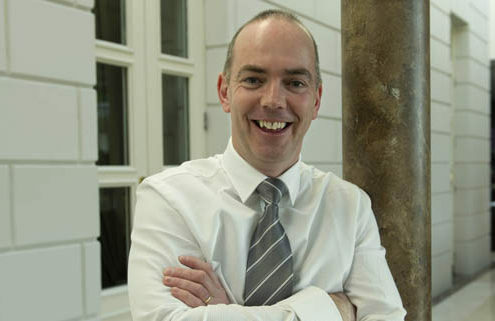 EMR today announced its participation in the ‘Learn and Work’ scheme, a program run by Blanchardstown IT and Regional Skills, Dublin designed to provide highly-educated students for the changing needs of industry. 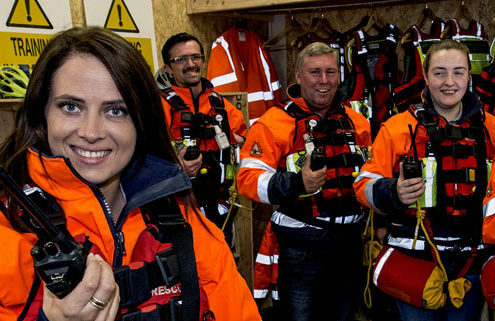 EMR Integrated Solutions today announced a donation of life-saving radio communications equipment to Limerick Suicide Watch. 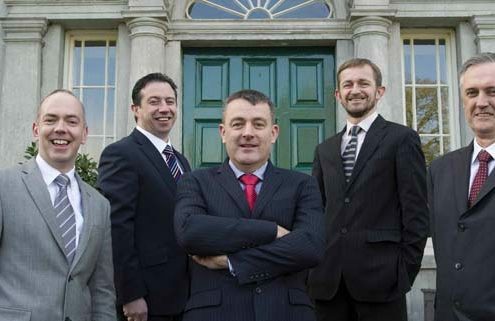 EMR Integrated Solutions today announced it has signed a €230,000 Industrial IoT contract with Northern Ireland-based electricity aggregator, Powerhouse Generation. 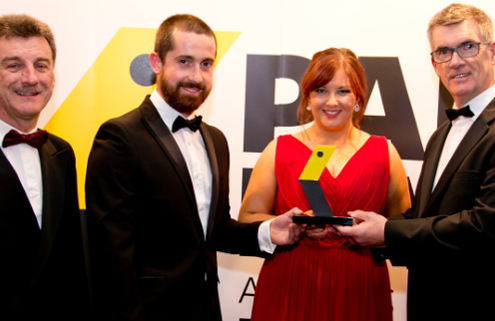 Leading SCADA network and mobile telecommunications supplier, EMR Integrated Solutions today announced that it was named as a finalist at the Pakman Awards, 2016. 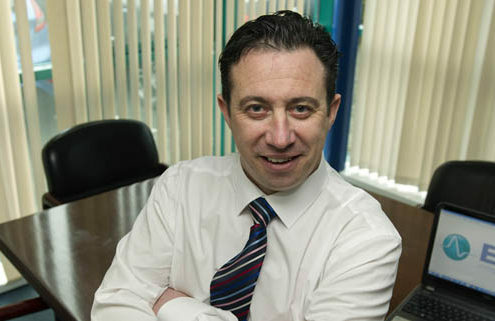 EMR Integrated Solutions today announced that it has taken the prestigious ‘Distinction’ prize at the National Irish Safety Organisation’s (NISO) awards for the fourth year running. 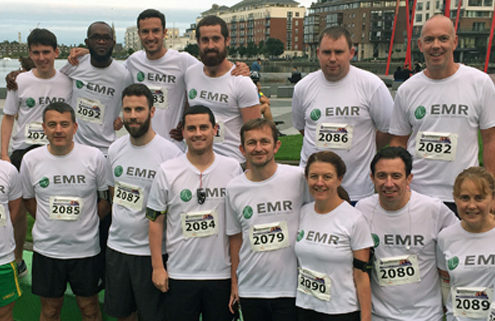 A team of 15 runners from EMR took part in this year’s Grant Thornton Corporate 5K Team Challenge (GT5K), joining more than 1,200 teams from 139 different companies. 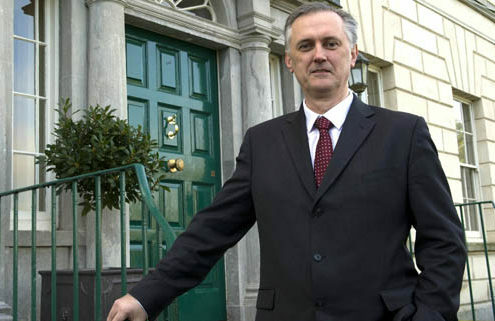 EMR Integrated Solutions today announced its entry to the Irish pager market, with its appointment as distributor for Swissphone’s range of pagers, pager accessories and alerting systems in the Republic of Ireland. 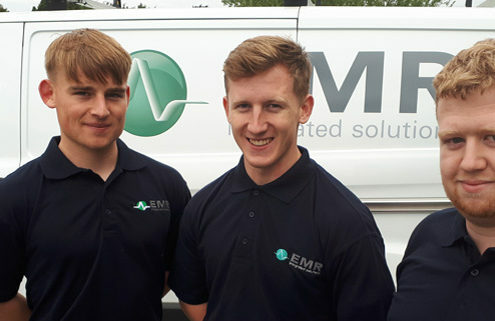 EMR Integrated Solutions today announced its expansion to the UK market, in a move that will take its portfolio of market-leading products and system design and engineering capabilities to the UK’s energy and water utility industries. 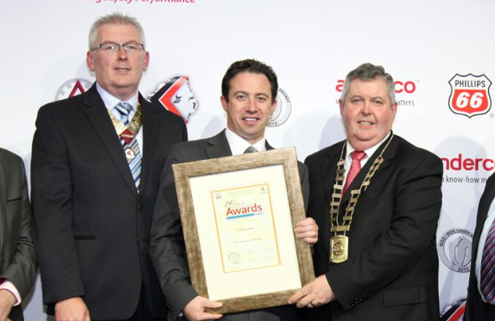 EMR Integrated Solutions today announced that it has taken the prestigious ‘Distinction’ prize at the National Irish Safety Organisation’s (NISO) awards. 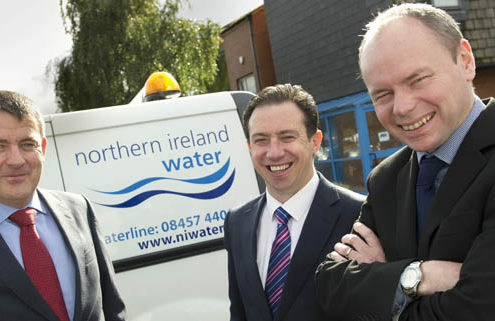 EMR Integrated Solutions today announced it has signed a €1 million contract with Northern Ireland Water (NIW) to upgrade the utility’s telemetry network. 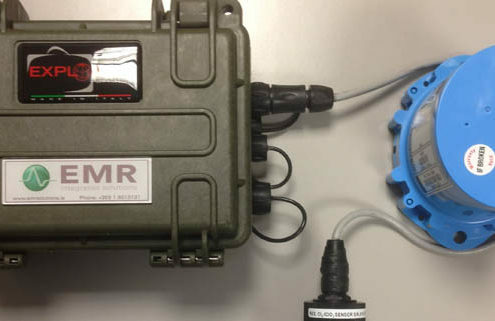 EMR Integrated Solutions today continued its drive towards better water quality with the launch of a high performance chlorine residual analysis solution for the water industry. 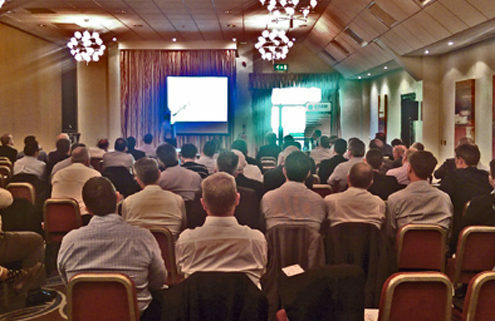 EMR's managing director, Mark Quinn today presented to over 40 delegates at a major UK water industry conference. 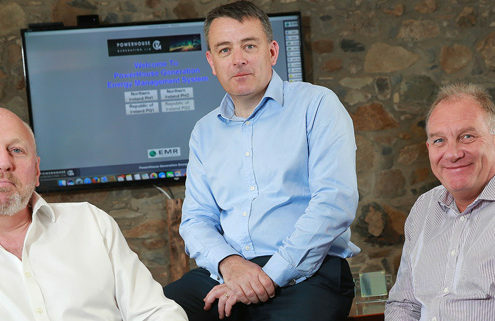 EMR Integrated Solutions today announced the launch of ATI’s NephNet to the Irish market, a high performance turbidity monitoring solution for the water industry. 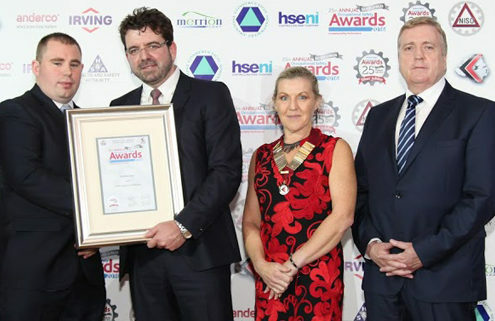 EMR Integrated Solutions today announced that it has taken the North East, Regional Health and Safety Award at the National Irish Safety Organisation’s (NISO), All Ireland Occupational Safety Awards. Following a very successful event during the summer, EMR Integrated Solutions today launched an online SCADA industry group on popular networking site, LinkedIn.